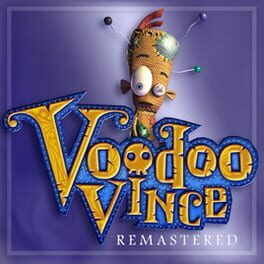 Time until Voodoo Vince: Remastered release day! The classic character platformer is back after 13 years and newly remastered! Help Vince run, jump and fight his way through cemeteries, swamps and an evil carnival as he seeks to save his creator Madam Charmaine from the clutches of Kosmo The Inscrutable.